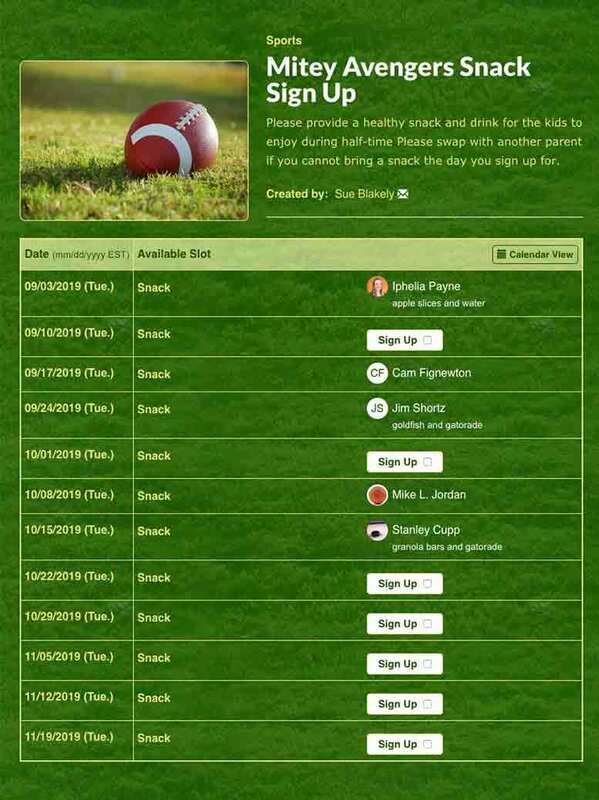 Create Sign Ups for Your Football Team Snacks, Parties, and More! 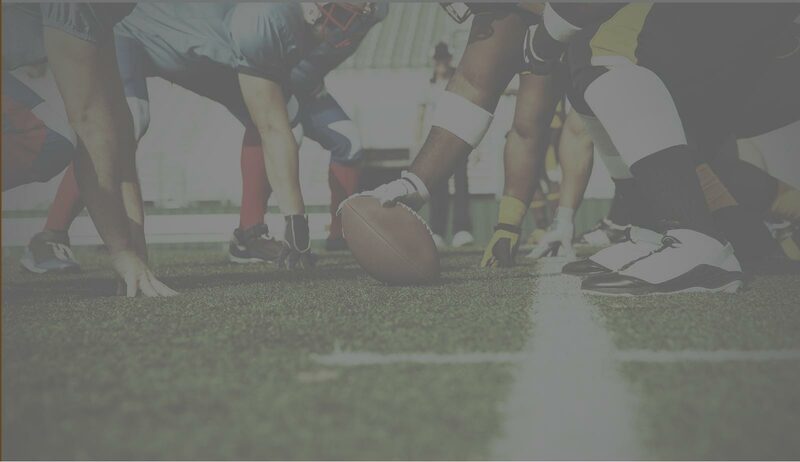 Use online sign up sheets to coordinate team parties, snacks, parent volunteers, tailgates, fundraisers and more for the football team. 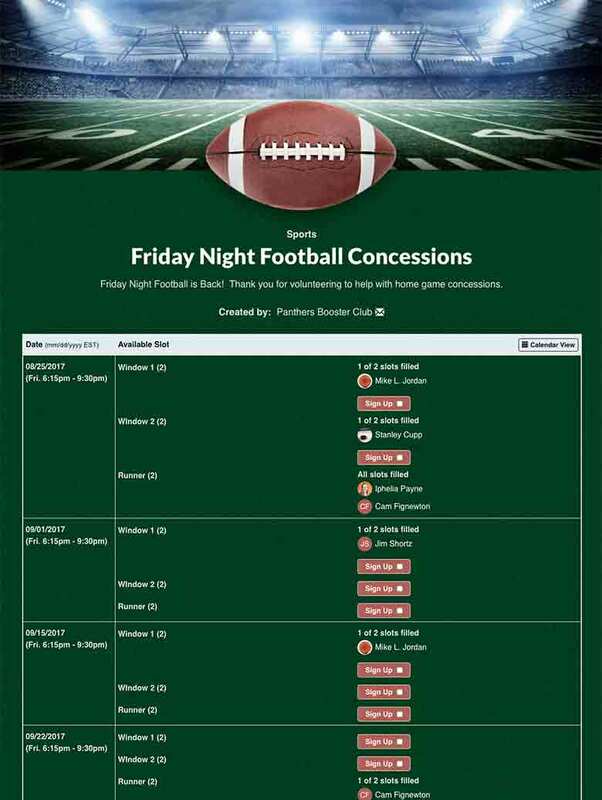 Coordinate parent volunteers for Friday night concession stands to raise money. 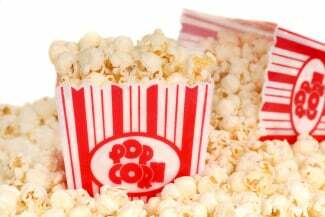 Organize weekly snacks for the football team with online sign ups. 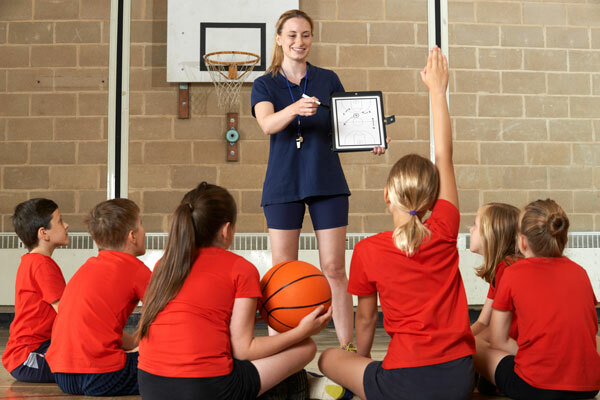 Coordinate sports team fundraisers with sign ups that let parents swap slots. 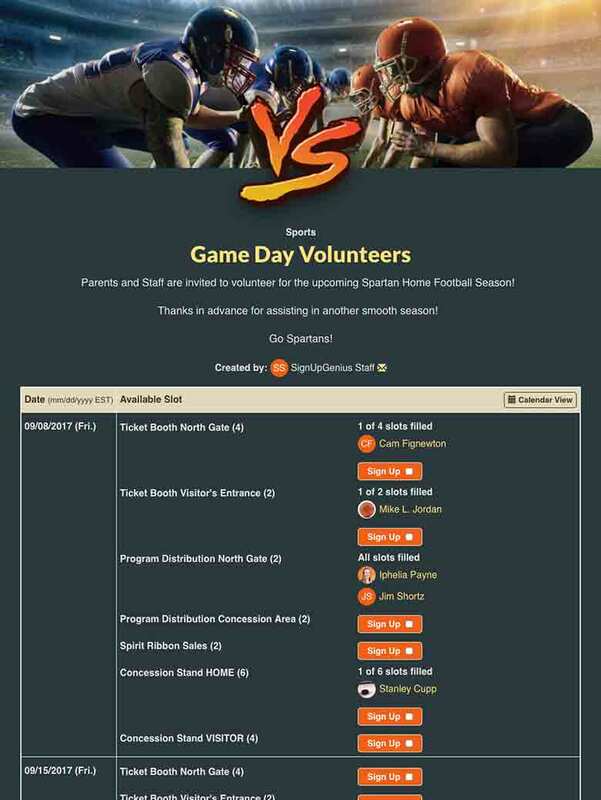 Schedule football volunteers to take tickets, sell team merchandise and more. 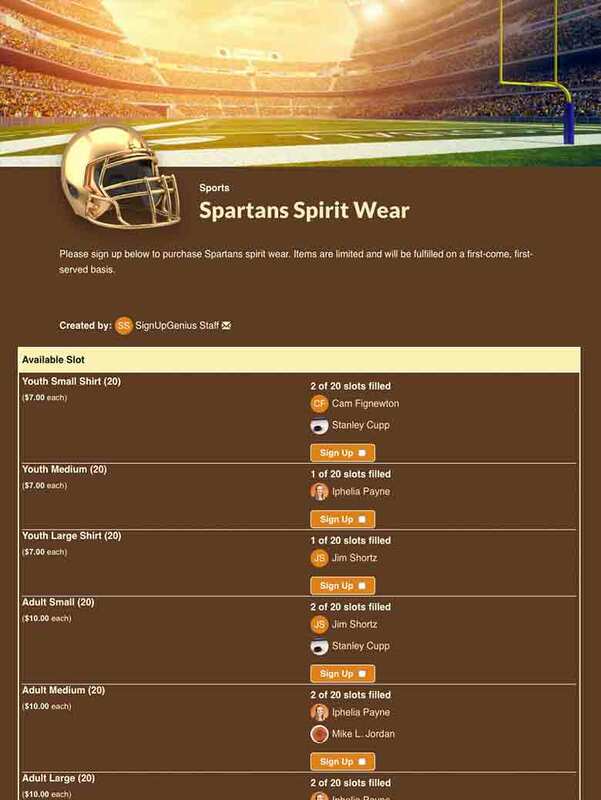 Collect orders for team apparel by letting people pay directly on an online sign up. 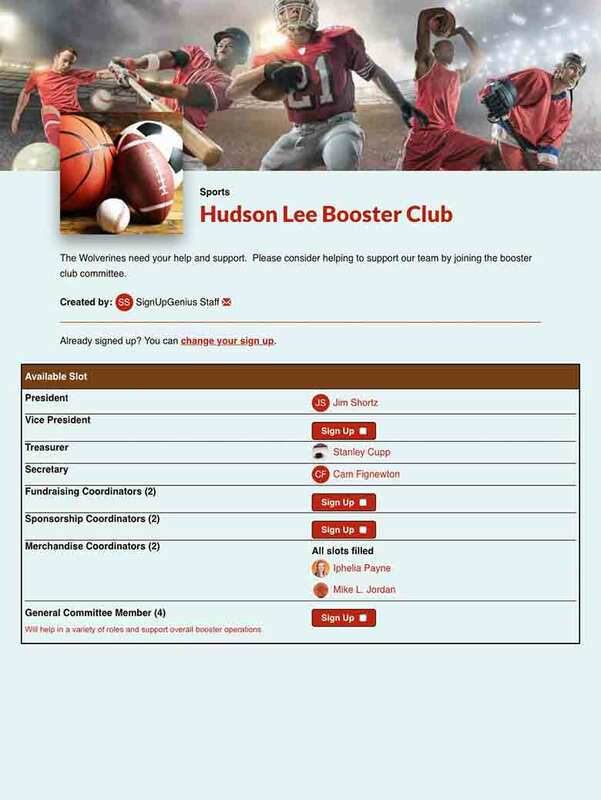 Recruit new leadership for the athletics booster club with a committee sign up. 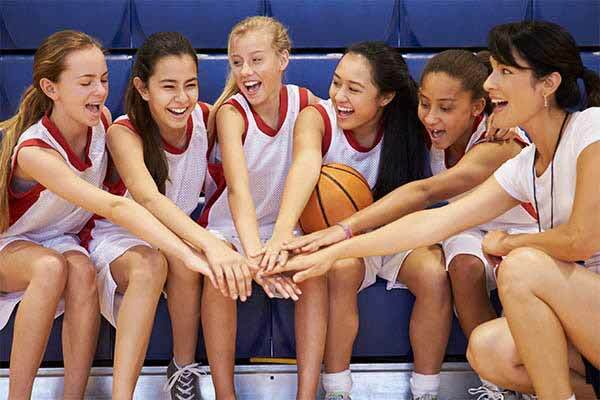 Strengthen team bonds with these activities to get athletes to know each other. 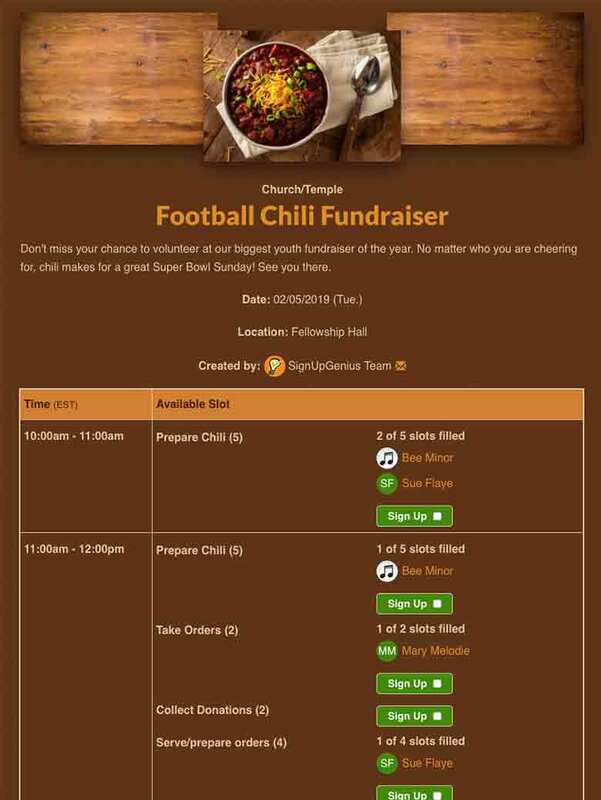 Raise money for the team with fundraisers that go beyond food sales. 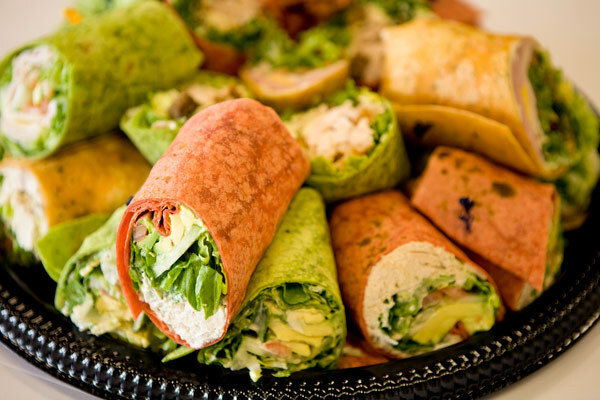 Host a team meal or end-of-season party with a potluck or simple dinner. Get this guide to learn how to schedule volunteers and successfully raise money with concessions. Celebrate your young athletes' accomplishments with a fun awards ceremony. Learn how to be a standout coach with these important leadership principles. 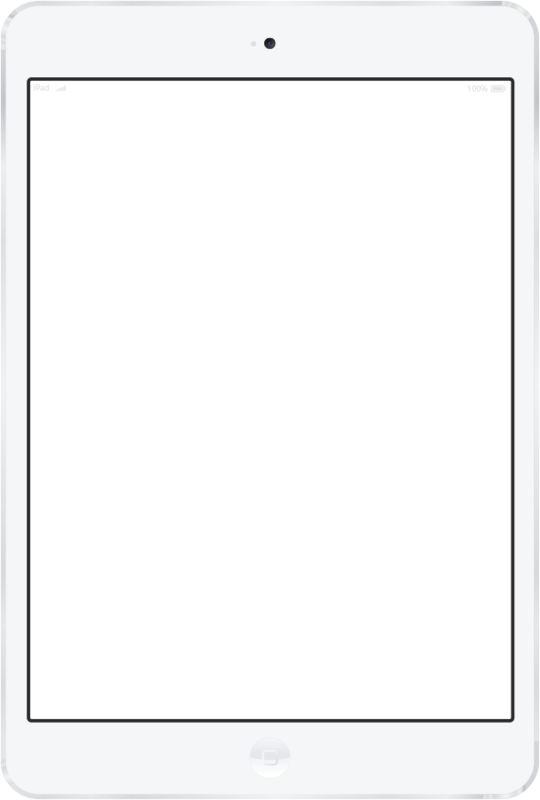 This is my second year using SignUpGenius, and I absolutely love it. I have been in charge of concessions as a cheer mom for many years, and these two years have been by far the easiest. It makes dealing with high school parents much easier. 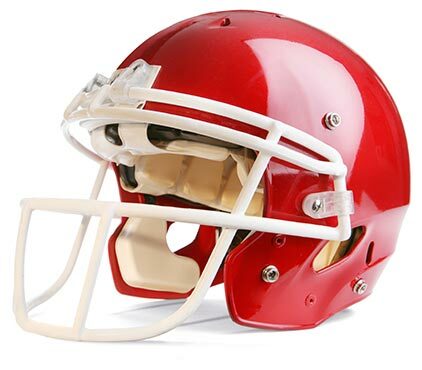 We use SignUpGenius on an ongoing basis for our weekly church ministry, fundraising events and sports teams. We have at least five sign ups running year-round. ... SignUpGenius is an invaluable tool to accomplish this. I can communicate with multiple groups in our parish with one email. I just wanted to thank SignUpGenius and what you have built! It is so helpful and very much appreciated. It has completely changed how we do operations on our sports team, and we have received so much positive feedback on this format.